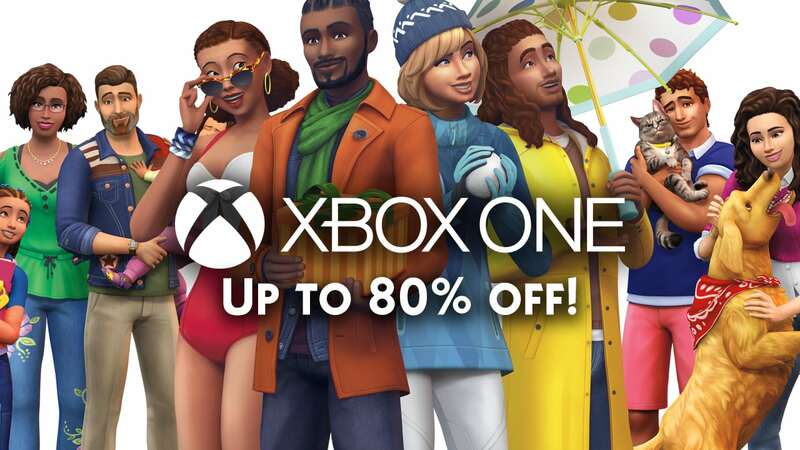 Microsoft is currently having a HUGE sale where you can save up to 80% off on select games for The Sims 4 on Xbox One! The sale includes the Base Game which has the biggest price cut (80% off), Expansion Packs and Bundles. This is probably one of the biggest Console sales so far so you better act quick! The sale is active right now and will be valid for the next 5 days. More specifically, it ends on February 11th, 2019.